The Little Sprouts Book Club tubs are perfect for baby and toddler “book clubs” either in a home or childcare setting. Each child and caregiver will have the same book to read along with the other children and their caregivers in the group. 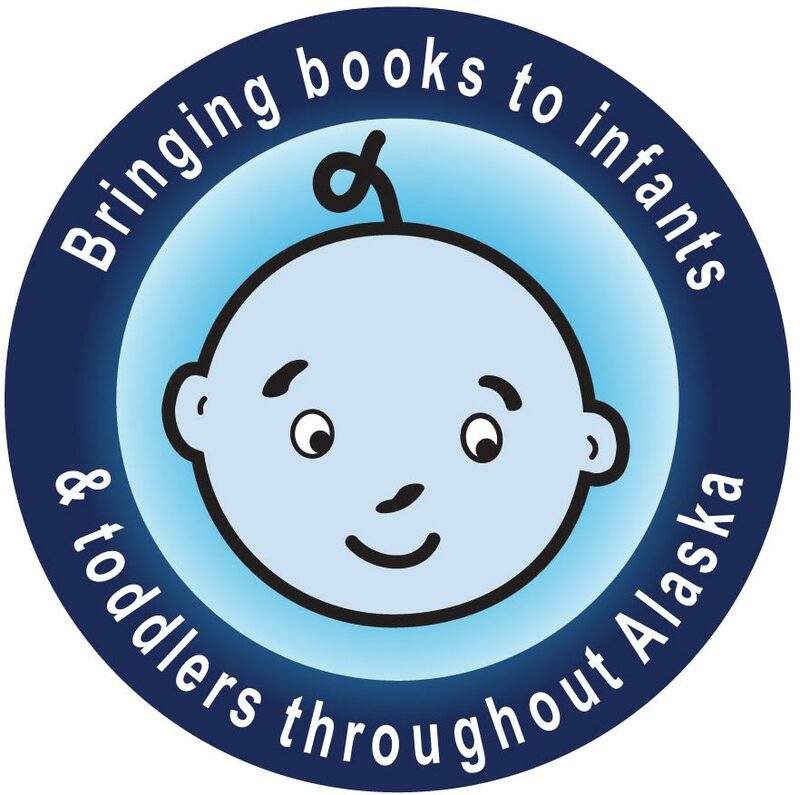 A book club for infants and toddlers is an opportunity for young children to have hands-on experience with print materials,to hear and learn new words, and to develop their conceptual thinking. Tubs are not themed; each tub contains the same 10 books, but the included toys may or may not match the theme of the included book. Little Sprouts tubs are loaned for 3 weeks. Tubs are renewable. If sent to a location outside Anchorage, the loan period is six weeks. Questions about using the kits? Announce the title, author, and illustrator. Read the words slowly so that the children have a chance to look at all the details on the page. Pause so that children have a chance to turn the page. Let the caregivers and children repeat songs, lines, identify animals, count objects, etc.